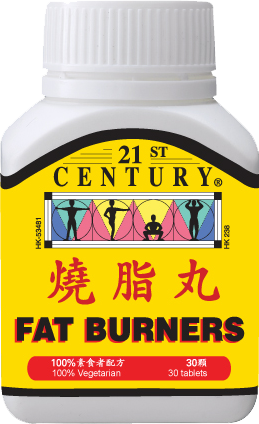 FAT BURNER tablets contain 3 fat burning lipotropics - Choline Bitartrate 333.3mg, Inositol 333.3mg and dl-Methionine 333.3mg. It also contains Vitamin B12 (the energy vitamin), Folic Acid, Betaine HCL and Kelp to speed up your metabolic rate (calorie burn rate). 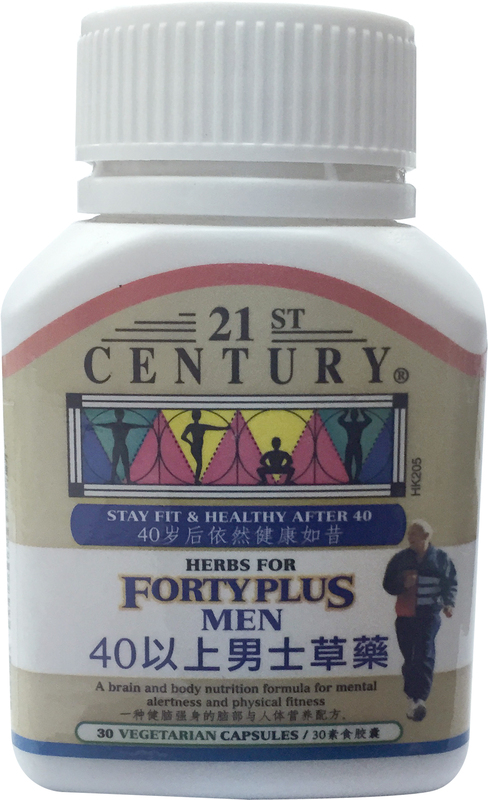 These lipotropics raise the metabolic (fat burning) rate so that the body uses more calories every minute and the result is faster weight loss. 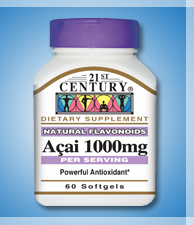 The other ingredients in the formula act as a catalyst to enable the lipotropics to work more efficiently to burn up fat. 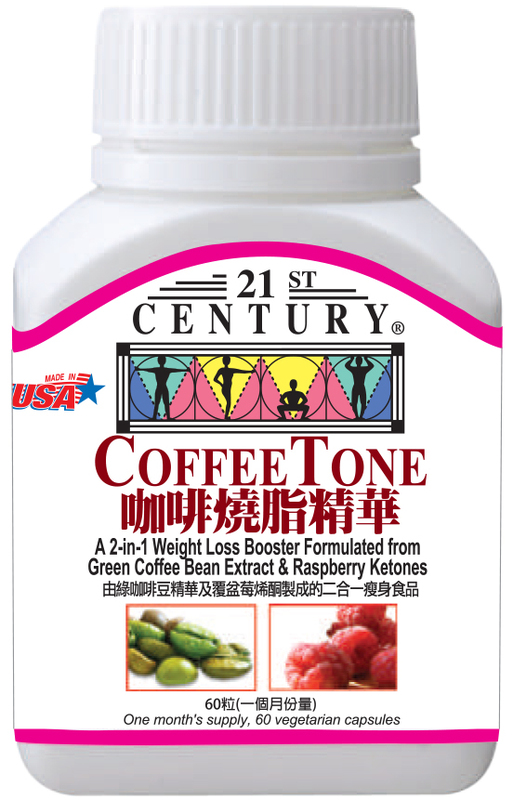 This advanced scientific fat burning formula is very effective for people wanting to lose weight and to keep weight off. Methionine is one of eight amino acids adults cannot synthesize from other nutrients. This means that you need to obtain your daily methionine from daily diet. Consuming enough methionine in your diet is crucial to your metabolism and so the more Methionine you take, the higher your metabolic rate (calorie burning rate). Thin people have been found to eat more Methionine containing food compared to fatter people whose diet has little Methionine. 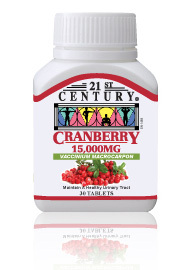 It also helps keep your liver healthy which is a problem especially for people who drink alcohol regularly.